Hey there, Homebrewer! 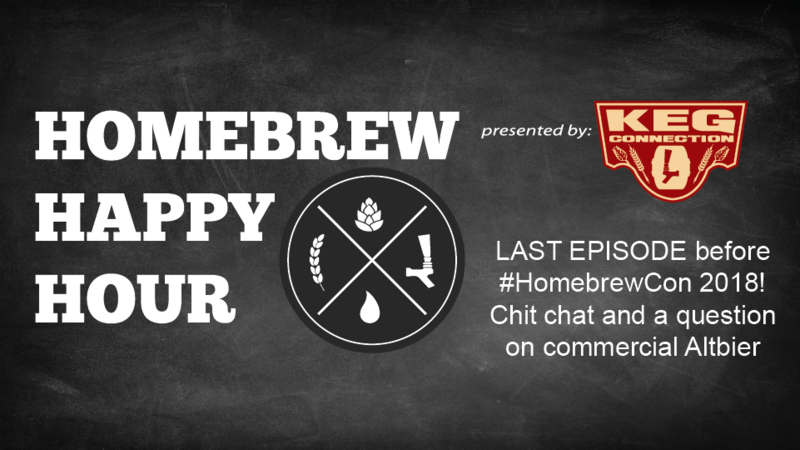 It’s our last episode before we head to Portland for #HomebrewCon! OBLIGATORY FINAL (no, for real… FINAL) REMINDER: HomebrewCon in Portland, Oregon is coming up AND we’ve got a FREE shirt just for you! It’s true! CLICK HERE to reserve your free shirt if you’ll be attending the event and want to represent our show, which may or may not be in your top 100 favorite shows to listen to. On today’s show, Todd is back from vacation! The primary gear is all packed up and on its way to Portland so the guys do the show remotely thanks to the power of the interwebs (and Google Hangouts). 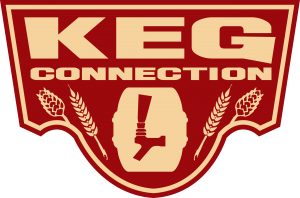 They talk Homebrewcon (duh), booth stuff, and take a question that is asking for a recommendation on commercially available Altbier.